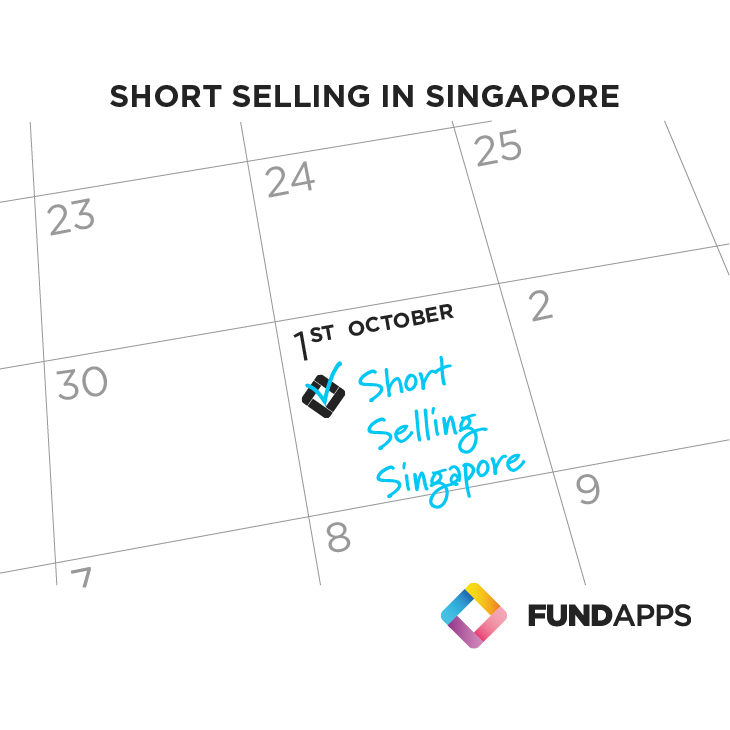 It’s been 4 years in the making, but Singapore’s new short selling reporting regime will finally roll out on October 1st, 2018. With less than a month to go, we have summarised the key features of the new regime and what you should watch out for if you are short selling in Singapore. On top of disclosing all short sell orders to the Singapore Exchange (SGX), investors will need to report their short positions to the Monetary Authority of Singapore (MAS) if they cross a threshold. The threshold is currently defined as the lower of 0.2% of the total issued shares/units in the relevant class, or SGD2 million. Broadly speaking only 3 types of products are subject to reporting: shares, business trusts and REITs that are listed on SGX. Shares include both ordinary and preference shares. MAS explicitly states that secondary-listed shares on SGX are also included. What about derivatives, we hear you ask? Well it is slightly complicated... Only physically-settled derivatives (such as options, warrants, rights) in those products are included if they also meet certain criteria. E.g. once they are exercised and obligations are created to deliver or receive the physical delivery of the products. Short positions are calculated on a net basis. This means that you can use your long interest in a product to offset your short position. To determine whether you have a reportable short position, you need to calculate your net short position on ‘position day’. Position day is defined as the last day of each calendar week on which SGX is open for trading (typically a Friday). Therefore, the weekly reporting obligation is not triggered whenever you crossed the threshold during the week. The reporting obligation is only triggered if you have crossed the threshold on position day. To reduce regulatory burden, institutional participants with multiple trading desks, investors with multiple fund managers, and trustees are given the flexibility to determine the level at which their positions should be aggregated and disclosed. However, if you choose to disclose at the fund manager, desk or trustee level, you will be required to disclose all your short positions even if they are below the threshold. A key difference is that ‘naked’ short selling, which is illegal in Hong Kong, is permissible in Singapore. 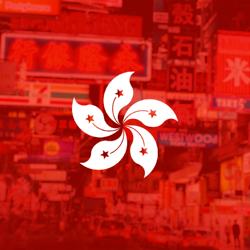 Another difference is that the Hong Kong regime does not cover derivatives at all, whereas certain derivatives are still subject to reporting in Singapore. The Singapore regime is not venue-specific, meaning that you cannot avoid your reporting obligation by shorting via the so-called ‘off-exchange’ method. If, for whatever reason, you didn’t know about the looming deadline until now, don’t panic! Instead, read the MAS-published guidelines to understand what products are in scope and how netting and aggregation work. Once you have grasped the concept, the reporting is relatively straightforward, you only need to submit a weekly form to MAS via the Short Position Reporting System (SPRS) within two business days after the last SGX trading day of the calendar week (ie. submit the form no later than Tuesday). The SPRS is already available online so you can familiarise yourself with the interface. On the SPRS you can set up an account and make test submissions. You still have time to submit some test disclosures before October! Our Shareholding Disclosure service covers over 90 jurisdictions, making the complex task of complying with the ever-shifting global regulatory regimes effortless.